Professionals : full press reviews are available for download upon request to Lise Arif Agency. Without a doubt, the best episode of the series. In addition to the talent of Gwedoline Hamon, we are also moved by the unfailing interpretation of the guests. A very pleasant police jigsaw puzzle that Gwendoline Hamon and her partners recreate with talent and enthusiasm. By digging into the dungeons of the past, Cassandre sparks. This episode is full of surprises. Dominique Pinon is astounding. A beautiful setting for a sordid story. 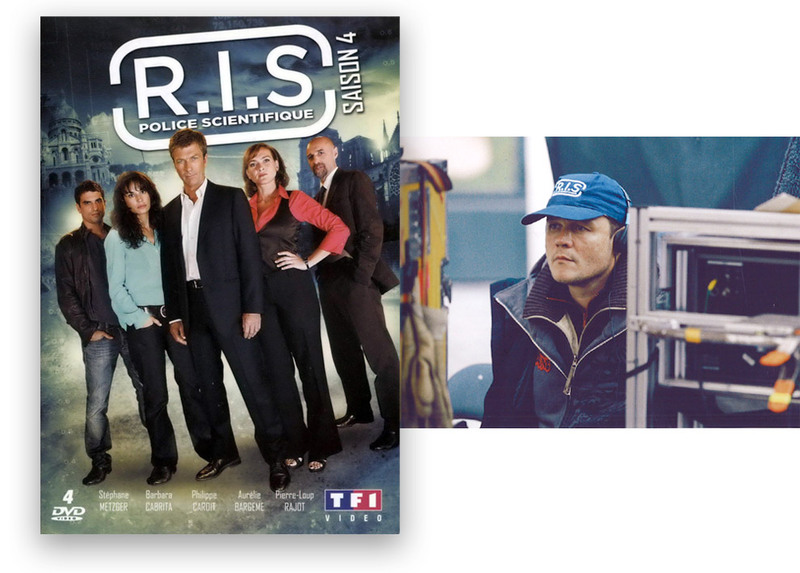 We go from surprise to surprise in this episode where Gwendoline Hamon, alias Cassandre, shows a lot of insight. A beautiful interpretation, especially Gwendoline Hamon. This plot is a captivating entry with, on one hand, a race against the clock well built and on the other hand, an investigation on a particularly manipulative character. Consequently, the tracks are multiple and put the nerves of Bernier and his team to harsh test. A thrilling story that gets off to a flying start and never stops on the way, carried by talented young guests. 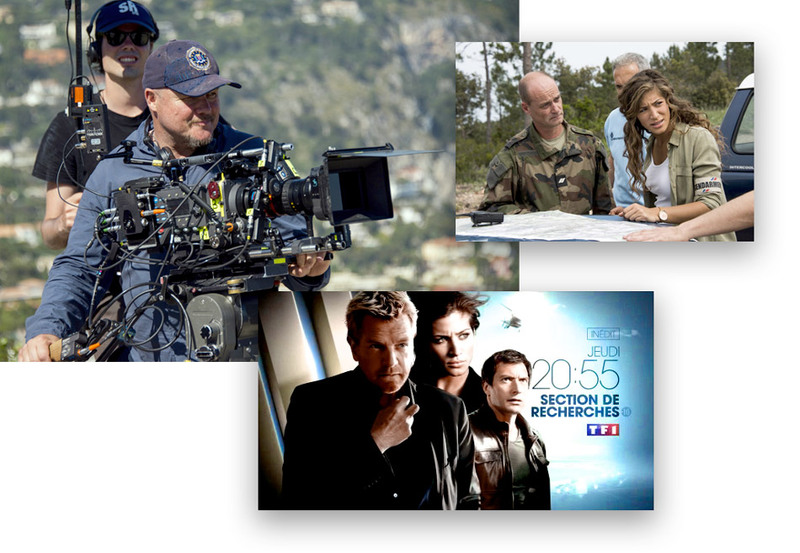 A particularly successful episode of the star series of TF1 (1st National TV Channel in France). 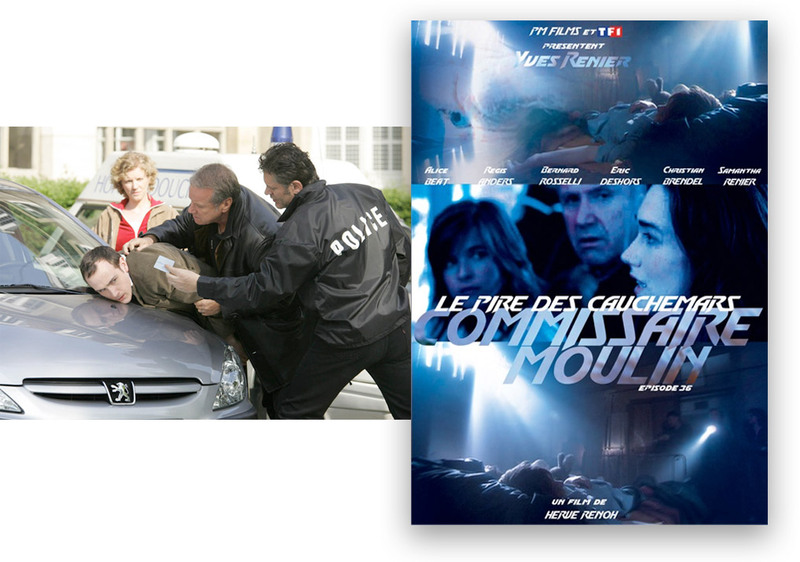 A quality international production, which reserves an excellent role to Jean-Yves Berteloot. From this unlikely encounter between two beings that everything opposes is born an irresistible duet. We are won over by the story, both funny and sensitive, by the acting, remarkable, by the characters carrying beautiful promises. Not to miss ! Arsène Lupin makes emulators ... International co-production with visibly important means, this police comedy aims to blow up the bank with a charming bandit inspired by Cary Grant in ``To Catch a Thief`` or Georges Clooney in ``Ocean's Eleven``. In this role, Jean-Yves Berteloot does the job without showing off. An inspired creation, very attractive. This pilot of an international series is very pleasant and the duo Berteloot / Bregar works perfectly. The tension is constant in this episode with a very successful scenario and staging. Launched in a race against time to save one of their own, RIS's heroes use all the scientific resources of their team in this breathtaking episode. Rhythm, suspense, direction, hellish music and tightly slamming dialogues. Excellent duo of actors (Yves Rénier and Christian Brenel) for controlled power relationship between very typical characters (curator and psychiatrist). That's it, well-done, from first to last role. No dead time, maximum efficiency. Going like this, it could almost annoy. But it's not. With pleasure, we let ourselves embark into it. Many twists in this episode particularly intense served by very good actors. 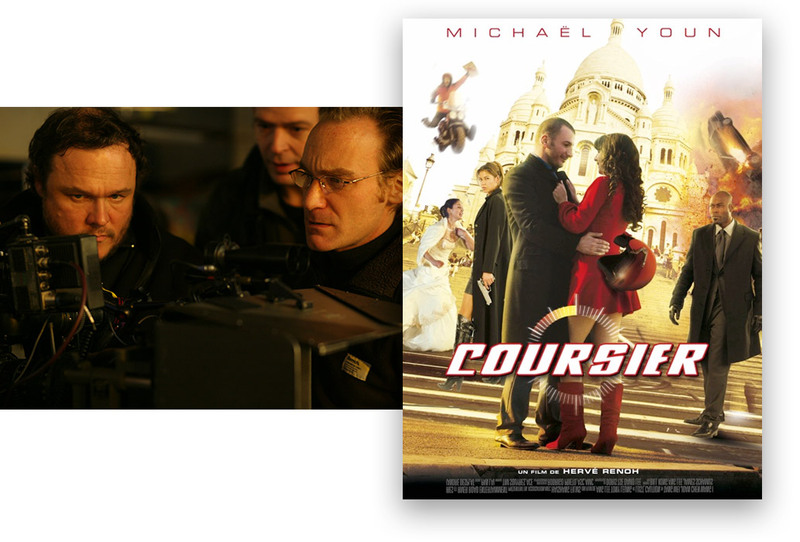 COURSIER drives us skilfully from spectacular pursuits to comic situations (...) Michaël Youn finds one of its most convincing roles with this comedy of action led foot to the floor in the streets of Paris. More Tati than Taxi, Sam/Youn is seen here hustled, threatened, shot and fooled on all sides (...) The imbroglio sustained, extraordinary vaudeville crime fiction involving art traffic and Mob diamonds, is well tie up. Everything makes you want to see Youn in a role free from his past wacky obligations. With a fine casting and situations playing honestly about everyday life in front of an immoderate mafia, COURSIER holds its sympathetic comical ambitions. An hectic and crazy comedy tasting the pure cinema entertainment dear to the public, in the style of Philippe De Broca or Gérard Oury. The comedy of the month! 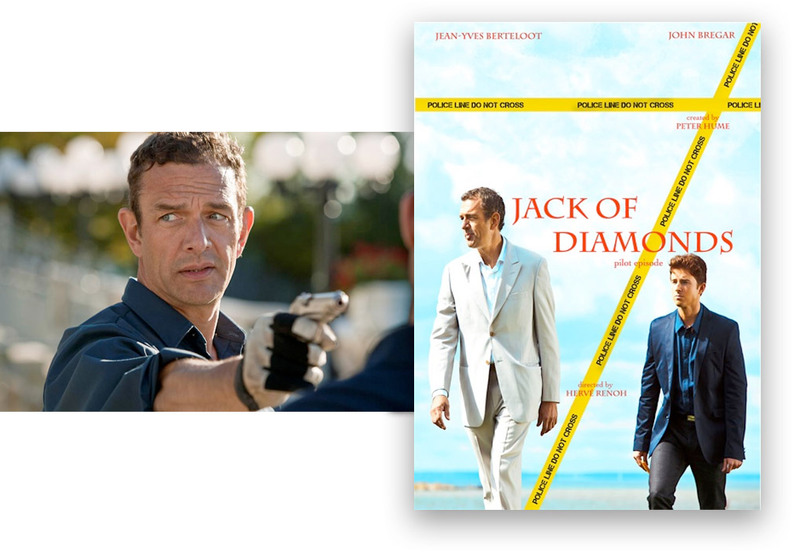 Mixing humor and action, this film does not leave you a moment of respite. Michael Youn, far from his pre-pubescent comedies, shows that he also knows how to take himself seriously (...) Hervé Renoh gives us a good surprise, full of comic and vibrating situations, to see absolutely. Youn displays a very welcome surprising sobriety in this spirited comedy that also owes a lot to his merrily wacky supporting cast. 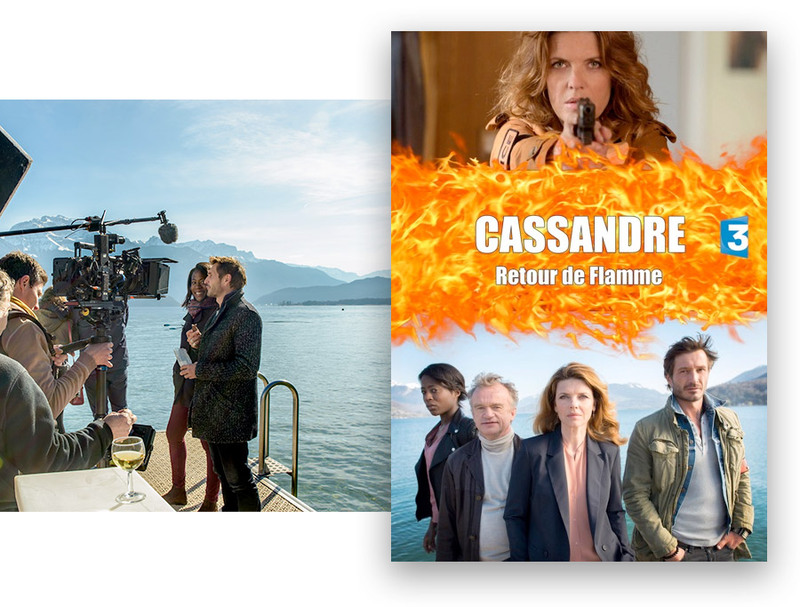 Written and directed by Hervé Renoh a director moving from the small to the large screen, we have a wonderfully assured result, beautifully balancing the necessities of the plot and the opportunities for the principal characters to grow. It is genuinely hilarious and, if you do speak French, the bland English subtitles hardly do justice to the variety of the swearing. This adds to the humour but enables the film to show with a lower age rating. Most refreshingly, the mixture of ages and cultures in the surrounding seats were all laughing. Sometimes humour does not cross cultural boundaries. This seems to win people over by being a subversive action thriller. There is mayhem and chases, even a leap to make Evel Knievel proud, but all in the pursuit of amusement. It’s worth every cent to see it. ``Taxi`` on a scooter! Brilliant! ``This high adrenaline driven ride will keep you on the edge of your seat and totally breathless! Great directing and great acting with some sweet moment of emotions as well. A feverish dive into an aesthetic universe where violence and fantastic poetry are intimately linked ... No doubt, with REQUIEM, Hervé Renoh enters through the front door in the 7th art: he masters his subject and plays perfectly with the nerves of the audience thanks to technical elements used wisely. A dantesque performance brilliantly performed, camera on the shoulder (...) Hervé Renoh is interested in the disturbed interiority of beings: the states of mind of the characters are translated by piercing, sharp eyes, whose acuteness expresses more than any long speech. In the midst of horror, the director even managed, with a master hand, to place replicas of humor. The casting is perfect and the actors excel in their respective roles. As for photography, it heckles the audience from end to end. Nothing is left to chance in this diabolical thriller that will leave no one indifferent. For his first feature film, Hervé Renoh offers us a nerve-wracking behind closed doors pleasing to the eye by finding a perfect balance between a gothic aesthetic and a narrative structure rooted in reality. Mankind is at the center of this spellbinding work, this baroque tragedy where fate, revenge and remorse intertwine. 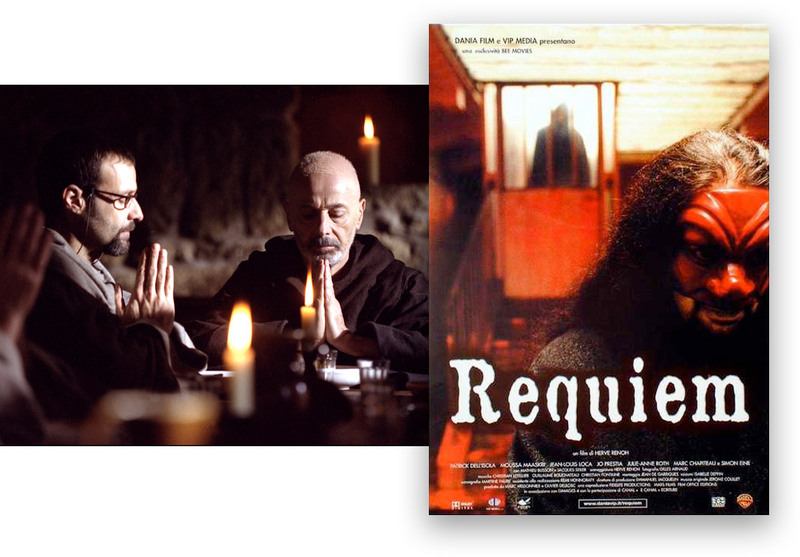 Admirably filmed and staged, REQUIEM also knows how to rely on sumptuous sets and mystical music. 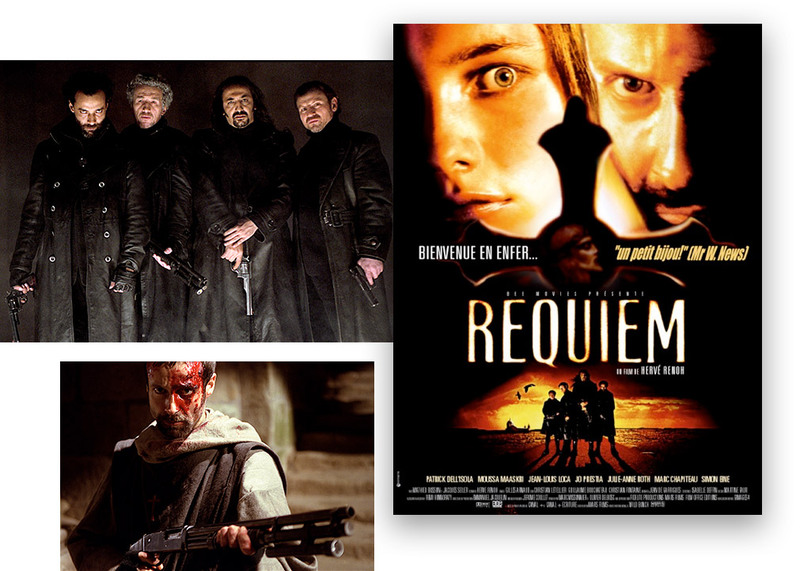 REQUIEM, with a dark and elaborate form, is an action movie that can seduce as much the film-lover who does not look for anything else as the one who asks the cinema to have a meaning (...) No doubt it is the reason for which it is interpreted by actors with strong personality. Nothing syrupy, indeed, or superficial in the game of Patrick Dell'Isola and Moussa Maaskri ... A violence that screams to a call of redemption. That one of French cinema? 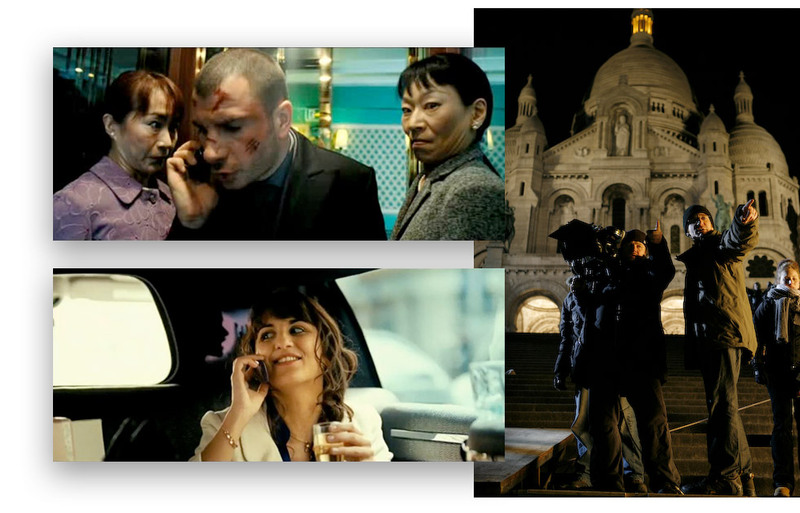 Hervé Renoh aligns settling of scores and gunfights with a startling malice where bloody hostage taking, calls to reason and redemption of the soul mix in a purifying violence as rarely seen in French crime fiction. Supported by effusive actors with hallucinated craggy faces, REQUIEM is the real punch of this summer. The prototype of the good B movie. Directed harsh, edited hard, REQUIEM is the very example of the unpretentious film that gives its fair share of tension and sore violence. Proof that French are not more clumsy than others shooting on the good old silver film. It was time! For a first feature film, Hervé Renoh pushes back the limits of the French-style crime fiction. Baroque and Gothic at the same time, the film sets out to show the violence without complacency, an exacerbated violence tempered by an omnipresent humor. Impeccable casting, sense of rhythm and emotion ... Requiem has everything to entertain an informed public. REQUIEM sparks a suspense worthy of Usual Suspect, interspersed by sequences filled with dark humor (...) The story cleverly shines the revelations and keeps the public in suspense until the last moment. And that without a scrambling scenario, without rickety justification. The great strength of the plot lies in a psychological analysis fine enough to avoid the pitfall of a too manichean vision. The ravages of evil as well as the precepts of faith have penetrated souls to varying degrees. Thanks to these nuances, the crescendo of horror becomes more effective. What strikes first is certainly the technical quality of REQUIEM, both in terms of direction (varied and dynamic), lighting (always very neat) or editing (nervous and flowing) (...) The young director believes in his film and in the story he tells, and we feel it. We never have the impression that we are dealing with a cheap cinema. This is further reinforced by a diversified and highly skilled cast. It is to a mystical and ballsy crime film where Hervé Renoh invites us for his first direction. With an assumed visual ambition (perfectly mastered) and a narrative register directly drawn from comic books and western spaghetti, REQUIEM is the anti-``Dobermann``: a work that is just as muddled (...) but inhabited by a true love of characters and using graphic iconization intelligently. In REQUIEM, no metaphysical thinking, but fun, humor (sometimes at a push! ), And action often free. A hybrid of Tarantino, Sergio Leone and many others, with many stated references, including Reservoir Dogs. If we did not blame Tarantino for digesting films, why not do it for Renoh? Orchestrated in the form of a diabolical crescendo on a Baroque opera background, Hervé Renoh's REQUIEM is a descent into hell without any escape, tainted by gasps of raw violence, which begins with a bloodbath to end in the middle of flames (...) The visual climate, resolutely expressionist, is particularly successful; no slippage either on the side of staging, yet perilous. As for the interpretation, it is irreproachable, the actors being smashing with primary brutality or interiorized psychology. First film of Hervé Renoh (as well director, screenwriter and even co-author of part of the original soundtrack) Requiem is a little film of genre typically from here produced by Fidélité Films, via its production Bee Movies. Despite a starvation budget, this talented young director has given everything to give us quite a nervous film that seriously plagues at times. Thanks in particular to a generic, a soundtrack, and a particularly neat editing, he managed to create an artistic universe of his own, largely tinged with mysticism. 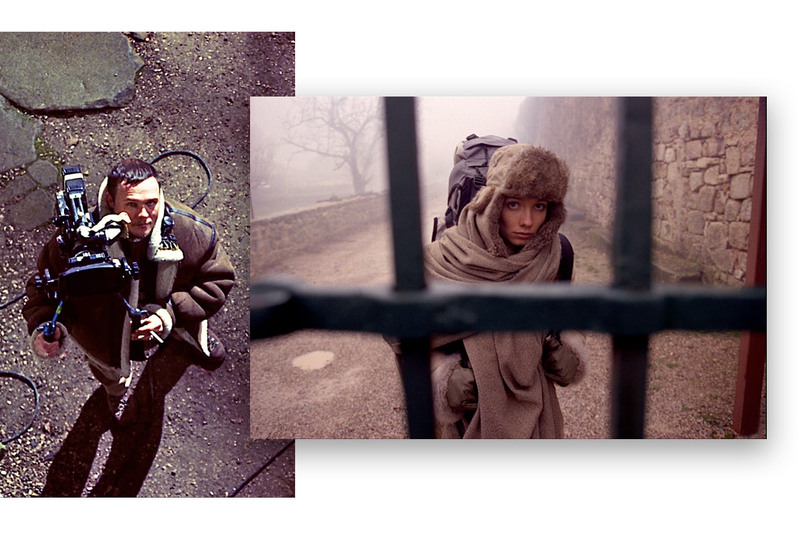 Indeed, the light of the film is particularly neat (we sometimes have the impression of being in a film of Ridley Scott) and Requiem detonates from a visual perspective, far from the usual frenchy humdrum productions, by reaching sophisticated technical effects (such as ``ramping`` or images acceleration). The shootings, themselves, have nothing to envy to the lively clashes in the final of ``Way of The Gun``. Casting side, Patrick Dell'Isola and Moussa Maaskri are impeccable (...) we can only salute the initiative of Hervé Renoh to kick in the anthill of the French cinematographic landscape. How to say the war today, without falling into the spectacular Hollywood version, or the documentary saturating our eyes a little more with images of trivialized horror? By the ellipse or the timelessness of the situation. This is the second attitude that Hervé Renoh chose, whose film is one of those emerging from every programs visible these days in Clermont-Ferrand. A team of ``soldiers`` emerges in a clearing flooded with morning fog. Their rags bear the clash of modern conflicts, those who enlist civilians in wars that exceed them. It could be Lebanon, a few years ago, the former Yugoslavia or Chechnya or ... These exhausted ``warriors`` will fall under the bullets of a mysterious sniper, whose childish character reveals the perversion to which ends any ``civil`` war. Civilization, precisely, here is gone and, with it, one of the main attributes of the human species, language. One expresses oneself only by gestures and borborygms. 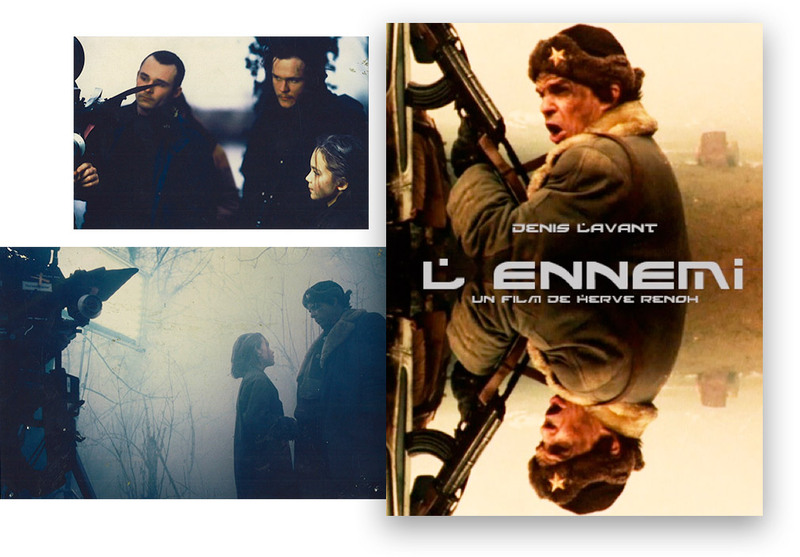 From his stint on the set of Leos Carax's ``The Lovers on the Bridge``, Hervé Renoh kept in touch with Denis Lavant, whose ``mug`` serves well this loss of essence. This sensitivity to language is probably to be found in the life of the young director, who told us that he spent most of his life abroad, from one country to another ... THE ENEMY allows him to be understood across borders. It revives, by the way, with the best lessons of silent movies.